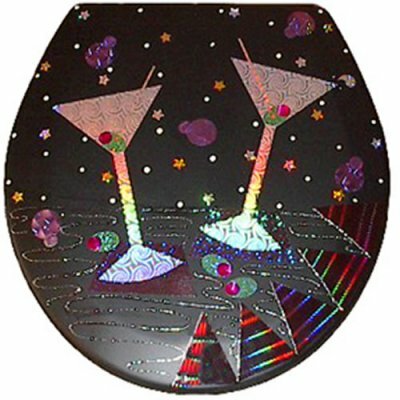 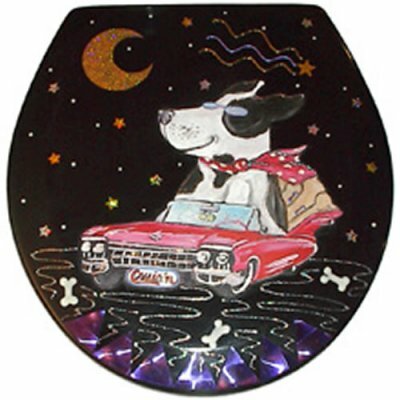 Buggy Whip’s unique line of toilet seats are sure to liven up any bathroom. 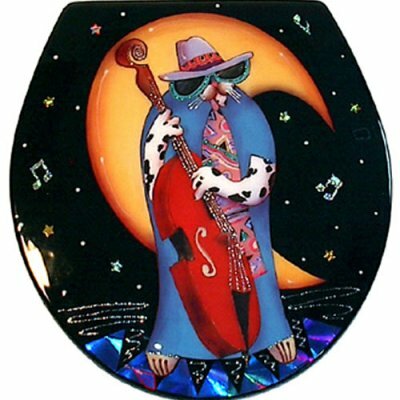 Add whimsy to a powder room or bathroom by adding character with the standard size Chat Noir Toilet Seat. 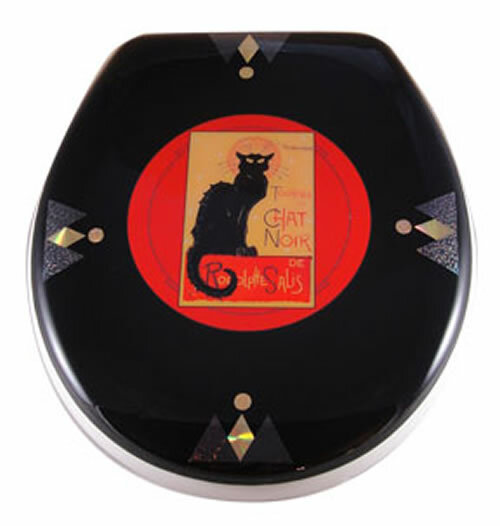 Our latest design, a black cat with a vintage, sleek and modern twist.